Germantown, Tennessee, March 26, 2019 – Germantown Municipal School District (GMSD) has been honored with the Best Communities for Music Education designation from The NAMM Foundation for its outstanding commitment to music education. Now in its 20th year, the Best Communities for Music Education designation is awarded to districts that demonstrate outstanding achievement in efforts to provide music access and education to all students. To qualify for the Best Communities designation, GMSD answered detailed questions about funding, graduation requirements, music class participation, instruction time, support for the music programs, Responses were verified with school officials and reviewed by The Music Research Institute at the University of Kansas. “I believe strongly in the power music education has in schools and what it does for those who participate. We know that music class allows students to express themselves in ways they may not be able to elsewhere. These programs add such a special value to our schools and to our community,” said Superintendent Jason Manuel. This award recognizes that GMSD is leading the way with learning opportunities as outlined in the Every Student Succeeds Act (ESSA). The legislation guides implementation in the states and replaces the No Child Left Behind Act (NCLB) which was often criticized for an overemphasis on testing-while leaving behind subjects such as music. ESSA recommends music and the arts as important elements of a well-rounded education for all children. 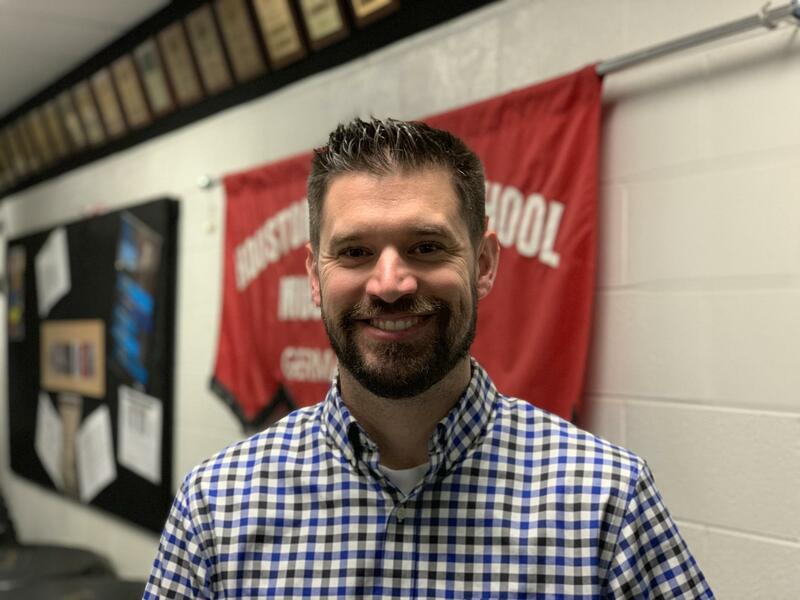 Spencer Nesvick, who teaches band at Houston Middle School and was recently named a Music Teacher of Excellence by the CMA Foundation, said, "Music Education is a foundational component of a well-rounded education. Students in band receive instant feedback whenever they make a sound on their instrument. This immediate response, many times not the desired response, holds students individually accountable for their work. In other classes, students have to wait for their teacher to grade their work. In band, the student’s ears do the grading. Because of the ownership created in band, students feel responsible for the outcomes of their learning, their work, and ultimately their performances".